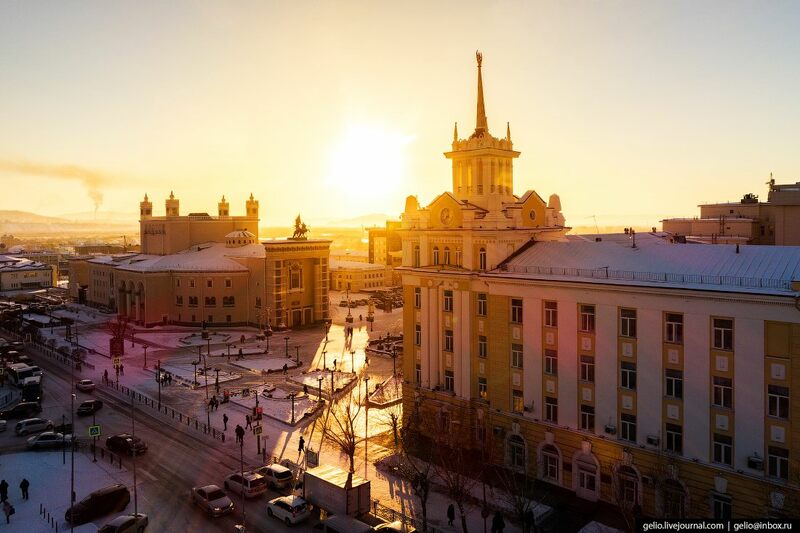 Ulan-Ude is a city with a population of 435 thousand people located about 100 km east of Lake Baikal, the capital of the Republic of Buryatia, a major cultural, scientific, industrial center of Eastern Siberia. Also it is one of the centers of Buddhism in Russia, along with Elista. Ulan-Ude has a unique historical and cultural heritage. There are more than 200 cultural heritage sites in the city: monuments of architecture and city planning, as well as monuments of art. Photos by: Slava Stepanov. It took Stas Tolstnev more than two years to film this beautiful time-lapse video clip about Lake Baikal – the purest and deepest lake on our planet. Baikal looks especially wonderful in winter. Baikal is a lake of tectonic origin located in the southern part of Eastern Siberia, the deepest lake in the world (1,642 meters) and the largest natural reservoir of fresh water (19%). It is situated in the center of Asia, on the border of the Irkutsk region and the Republic of Buryatia. The lake stretches from the southwest to the northeast for 620 km in the form of a giant crescent. The width of the lake is in the range of 24 to 79 km. Kuandinsky Bridge over the Vitim River, located on the border of Zabaikalsky region and the Republic of Buryatia, is definitely one of the most dangerous road bridges in the world. 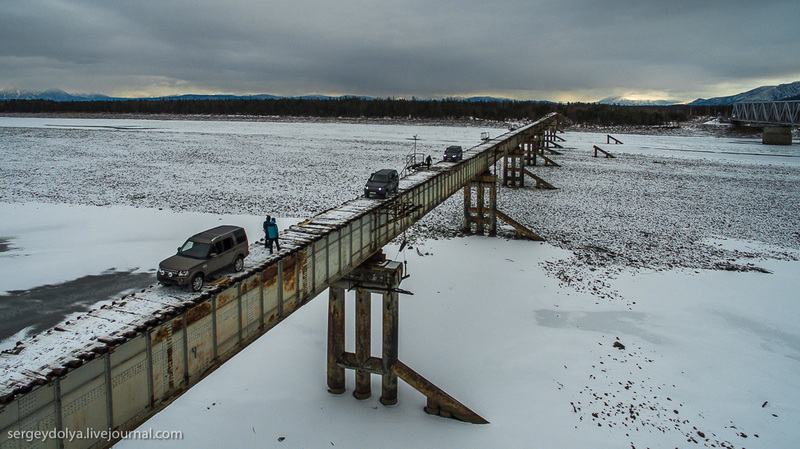 Construction of the bridge was not completed, although it had begun more than 30 years ago. Local residents and travelers cross it at their own risk. 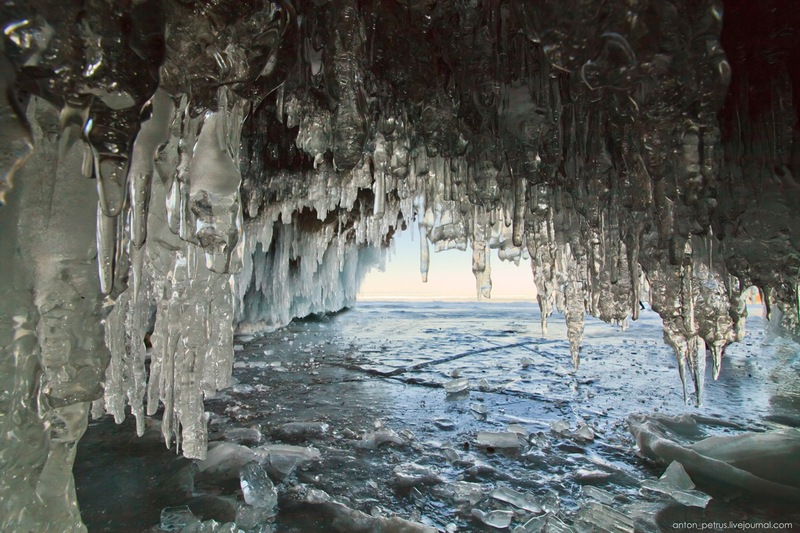 During freeze-up (usually from the beginning of January till early May) Lake Baikal freezes completely, except for a small area of ​​15-20 km length located in the source of the Angara River. By the end of winter, ice thickness on the lake reaches 1 m, and in bays – 1.5-2 m. During severe frosts, cracks break ice on separate fields. The length of cracks is about 10-30 km, the width – 2-3 m.
Lake Baikal, located in Irkutsk region and Buryatia Republic, is known not only because it is the deepest lake in the world and the largest natural reservoir of fresh water, but also for its fantastically beautiful ice fields formed in winter time. The photos were taken by Anton Petrus. 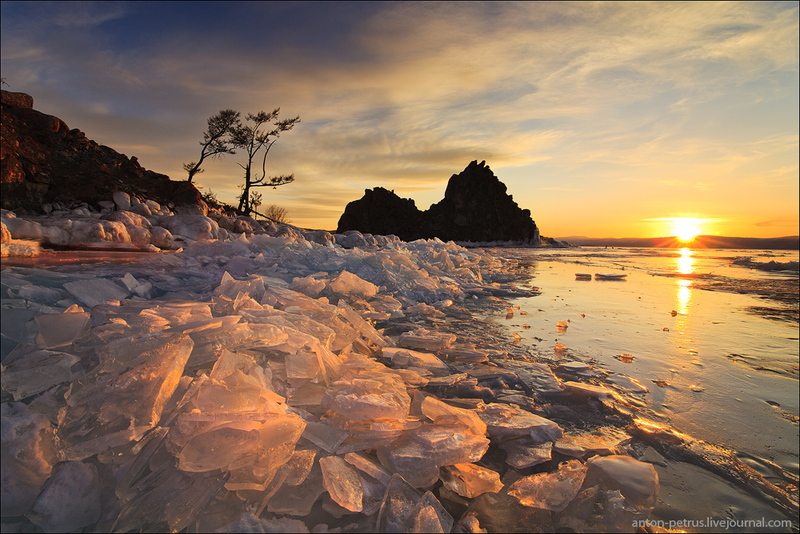 Baikal is a lake of tectonic origin located in the southern part of Eastern Siberia (Irkutsk region and Buryat Republic). It is the deepest lake in the world (maximum depth – over 1600 meters) and the largest natural reservoir of fresh water. The lake and coastal areas feature a unique variety of flora and fauna. 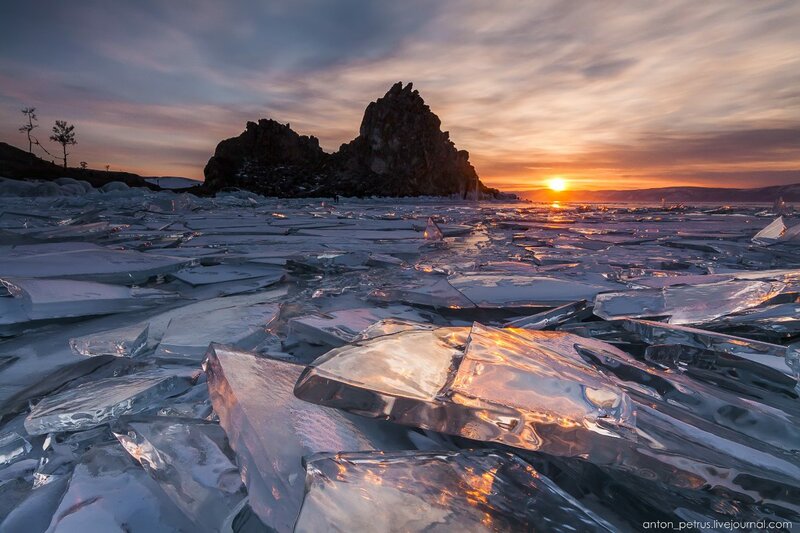 Baikal is one of the most beautiful lakes in Russia. The photos were taken by Anna Anikina. 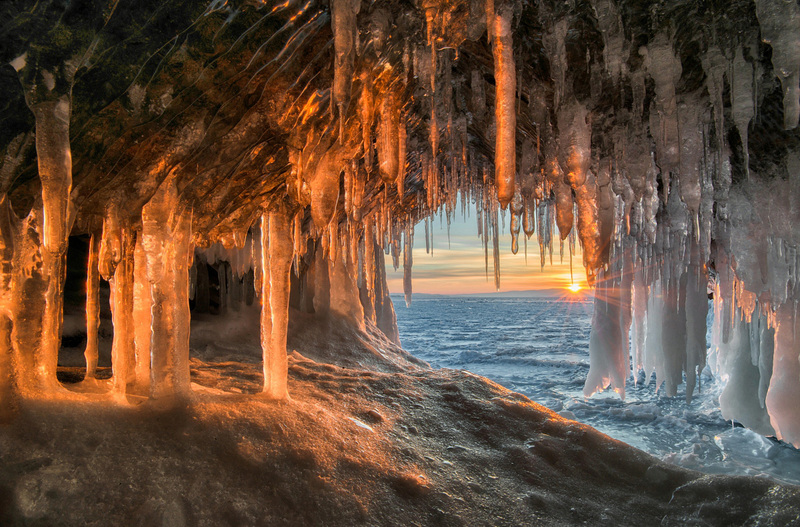 Lake Baikal is the deepest lake in the world located in eastern Siberia (on the territory of the Republic of Buryatia and Irkutsk region). It is the largest reservoir of fresh water on our planet. 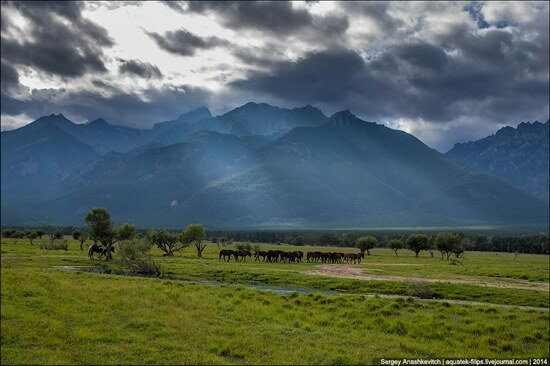 Russia is rich in numerous places with incredibly beautiful and still pure nature. Zabaykalye – the natural and geographical region located to the east and south-east of Lake Baikal – is one of such places. 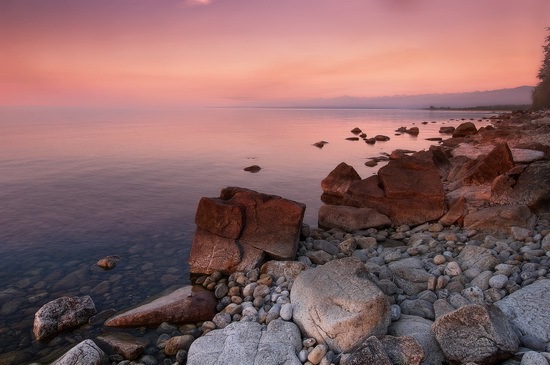 Lake Baikal has many names in Russia: “The Holy Sea”, “The Great Lake”, “The Pearl of Siberia”, etc. But you can’t pick up a few words to reveal the essence of this unique creation of nature, this amazing corner of the Earth. 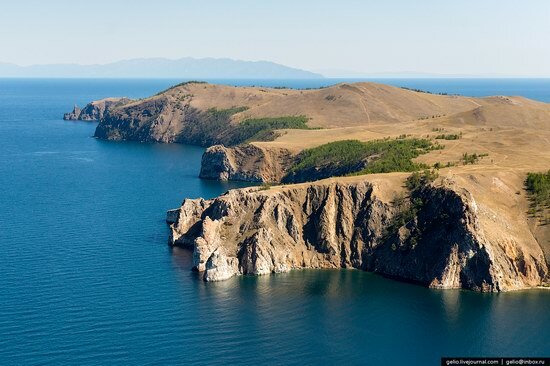 Baikal is the deepest lake in the world (1642 meters) and the largest reservoir of fresh water (more than 23,000 cubic km., or about 20% of world reserves).